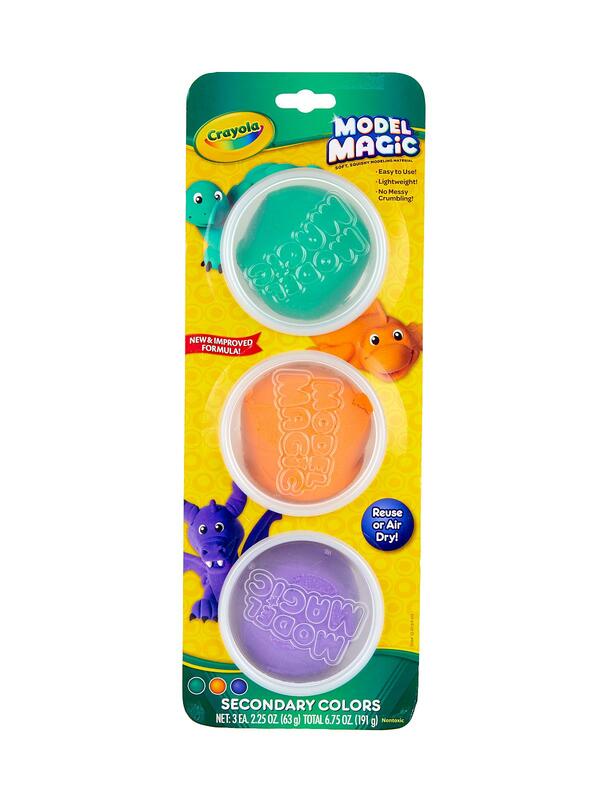 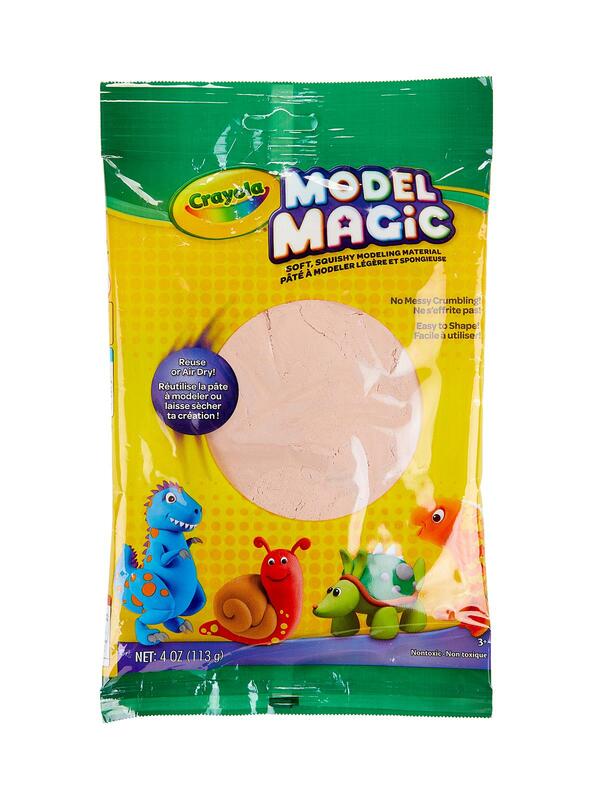 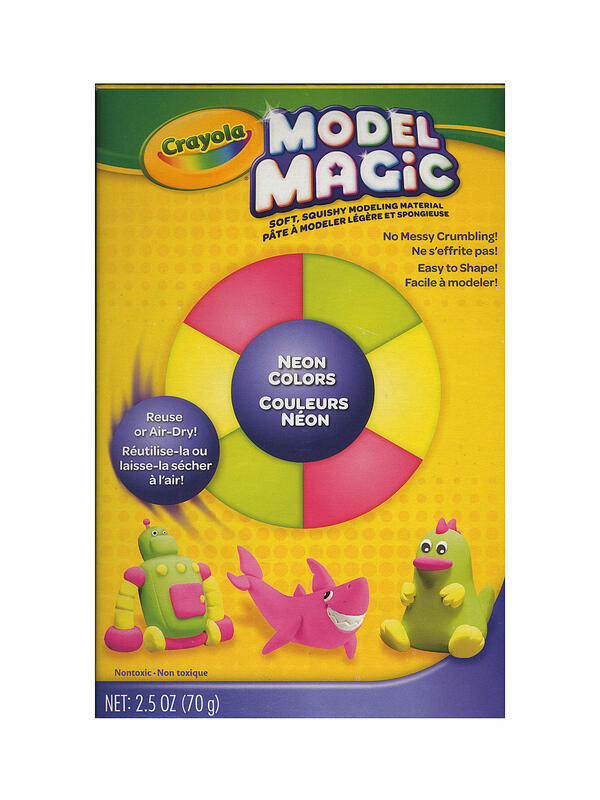 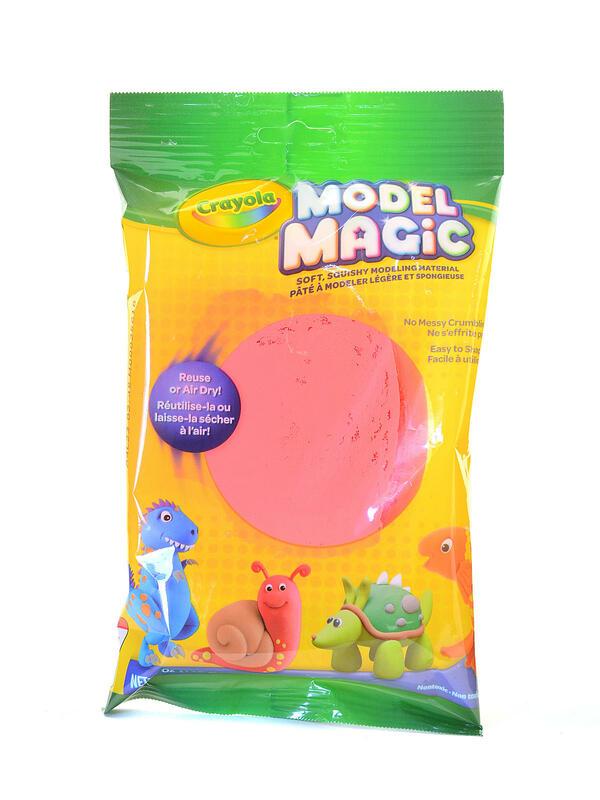 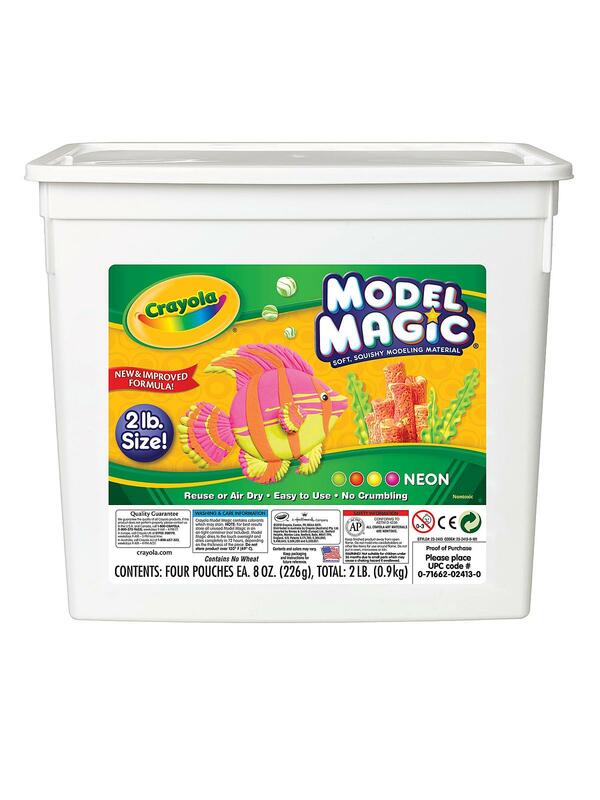 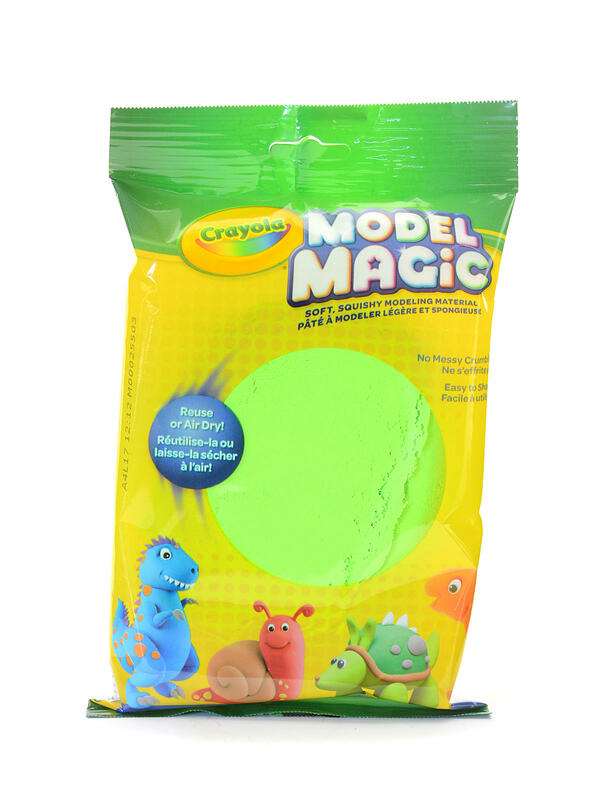 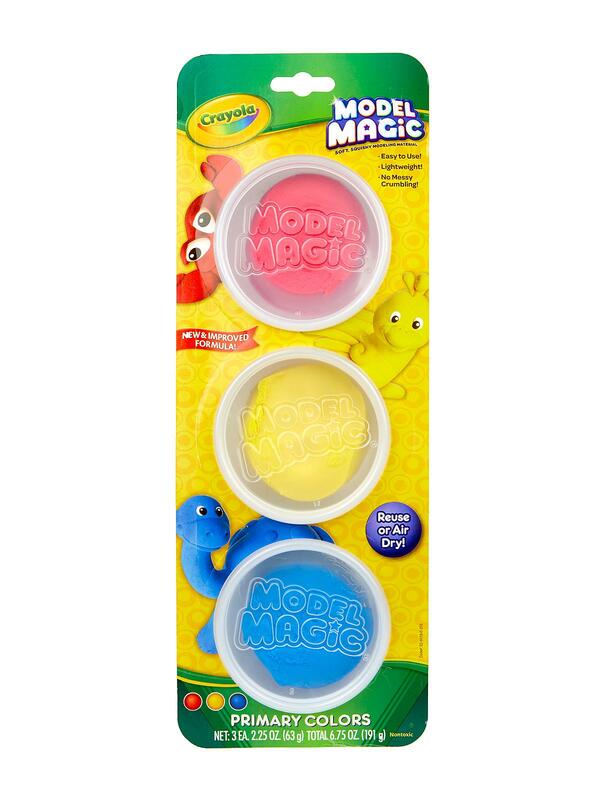 Model Magic is a fun, unique, air-dry modeling material that allows kids to create keepable arts and crafts. 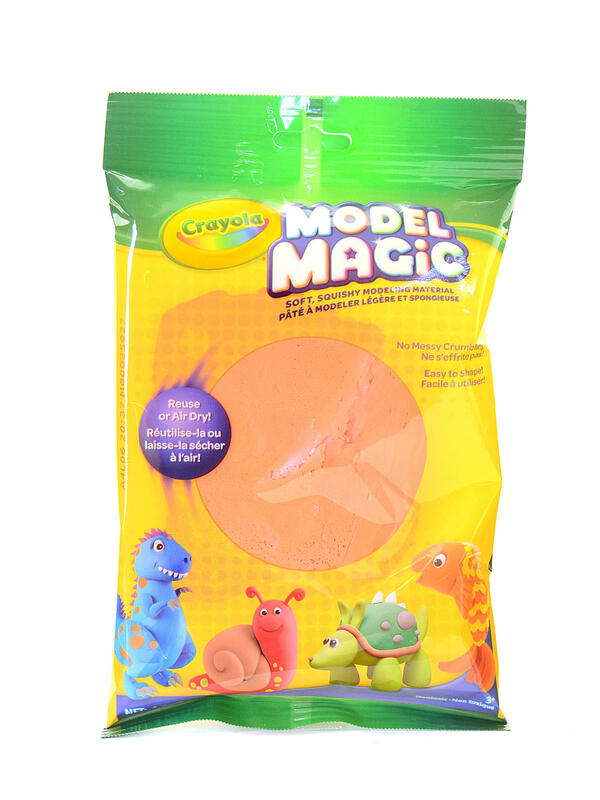 Model Magic comes soft and pliable for easy use but permanently air dries in 24 hours without kiln firing or baking. 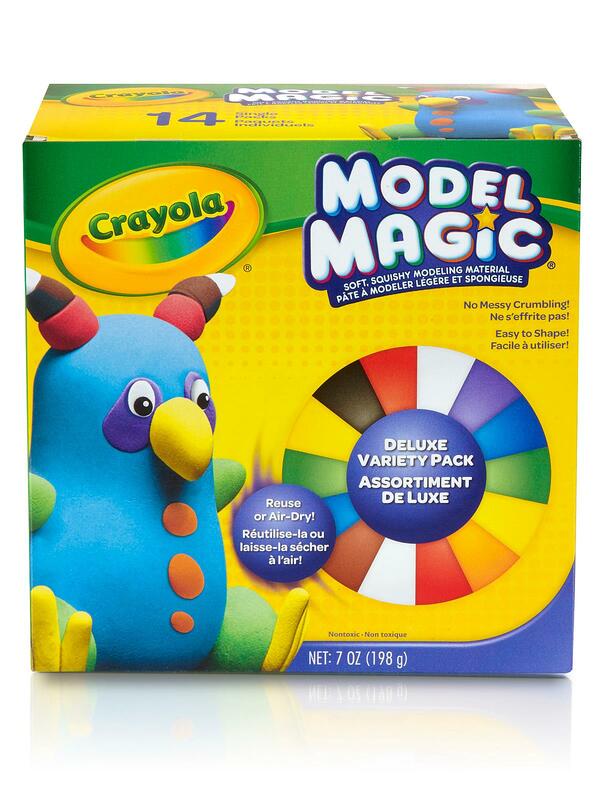 Once dried, Model Magic can be decorated with markers, watercolors, or acrylic paints. 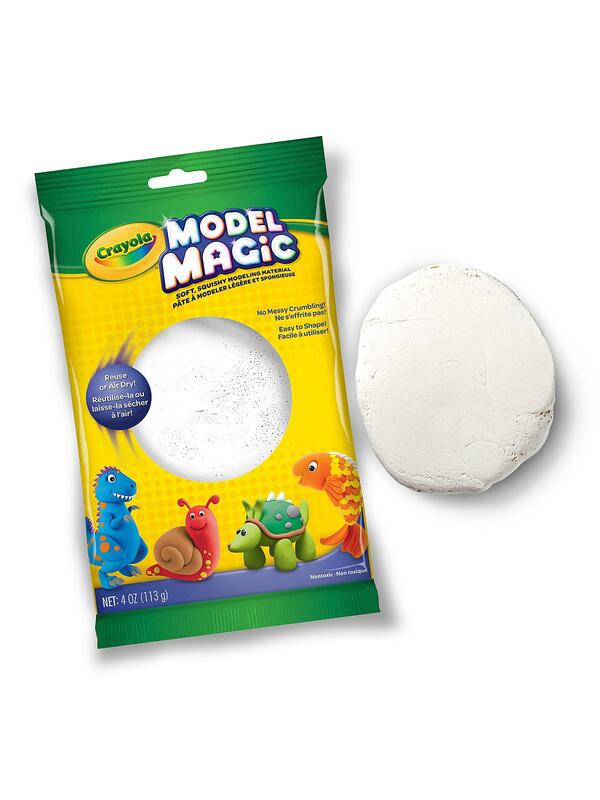 Model Magic doesn’t flake or crumble, so little cleanup is required. 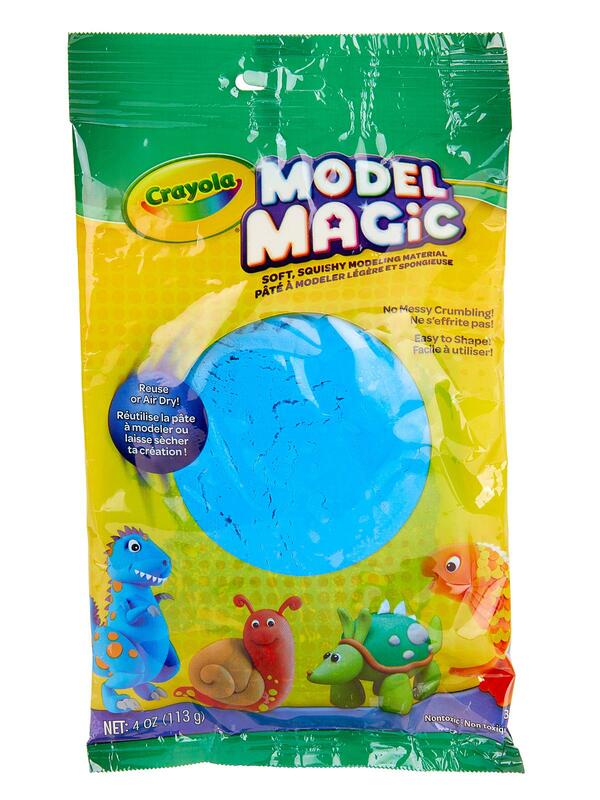 It’s also easily removed from carpets. 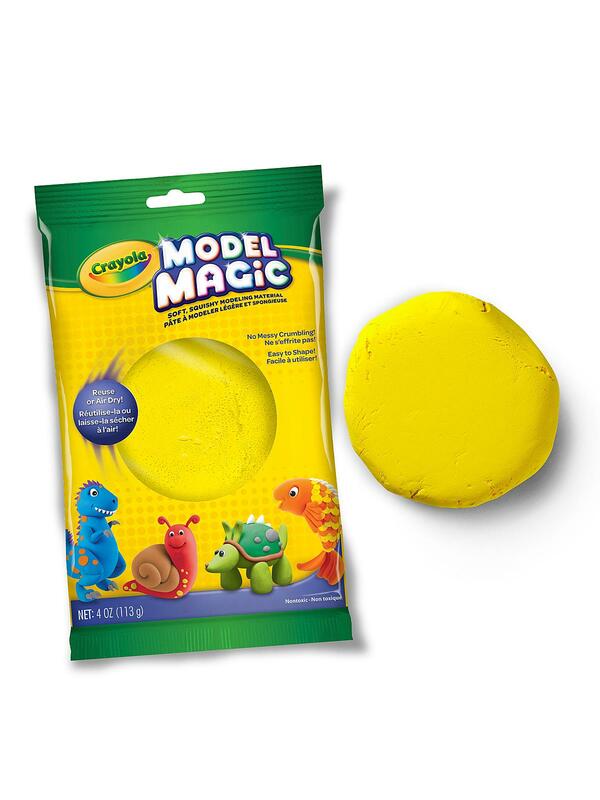 Model Magic is safe and non-toxic. 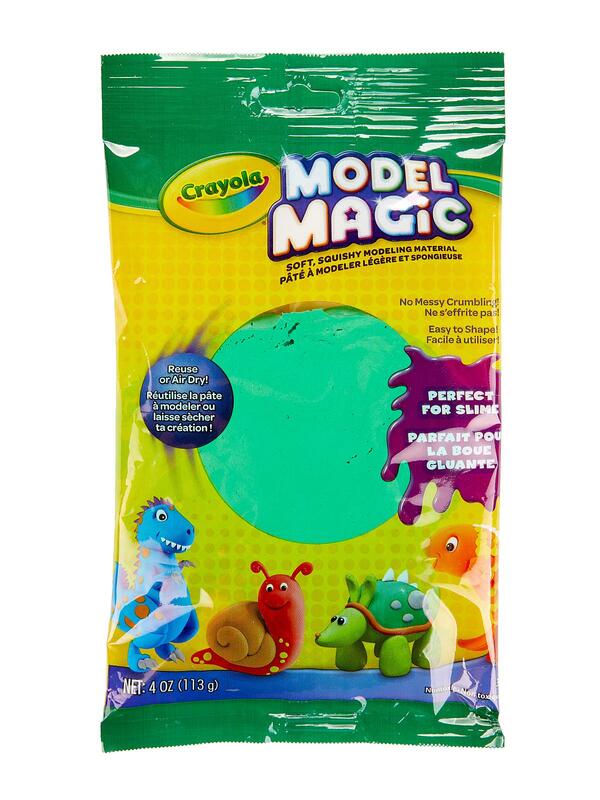 Colors are available individually in 4 oz. 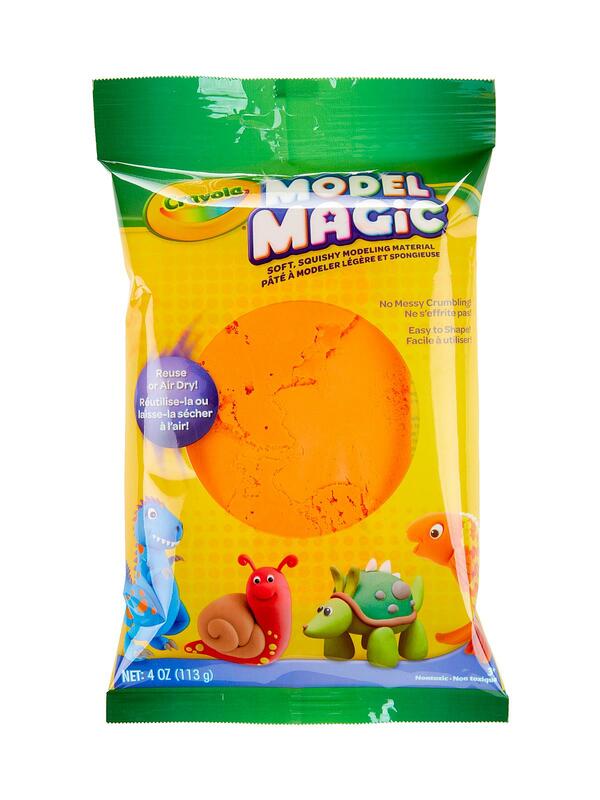 pouches, in assortment packs or in 2 lb. 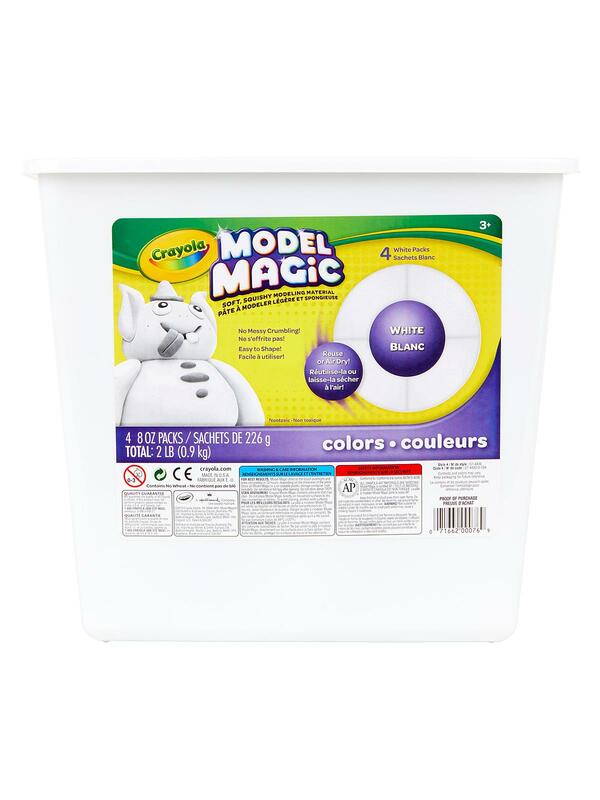 plastic bucket assortments. 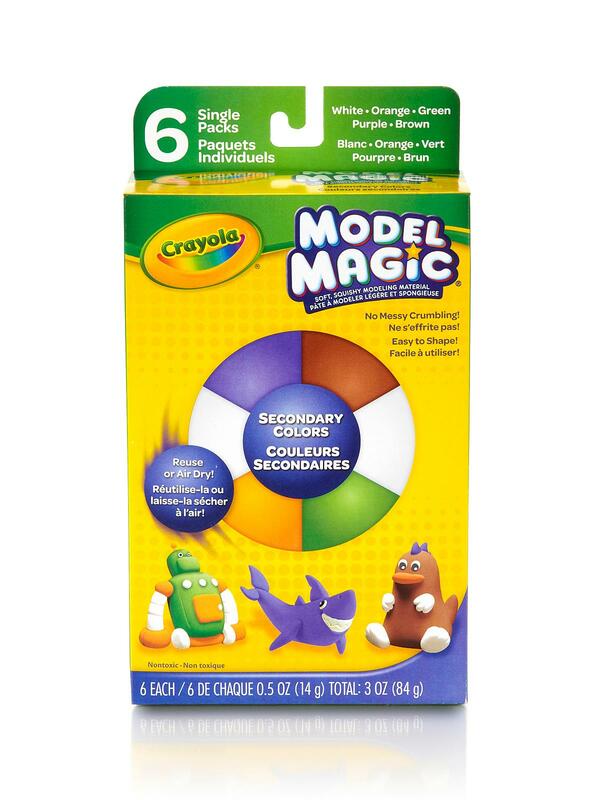 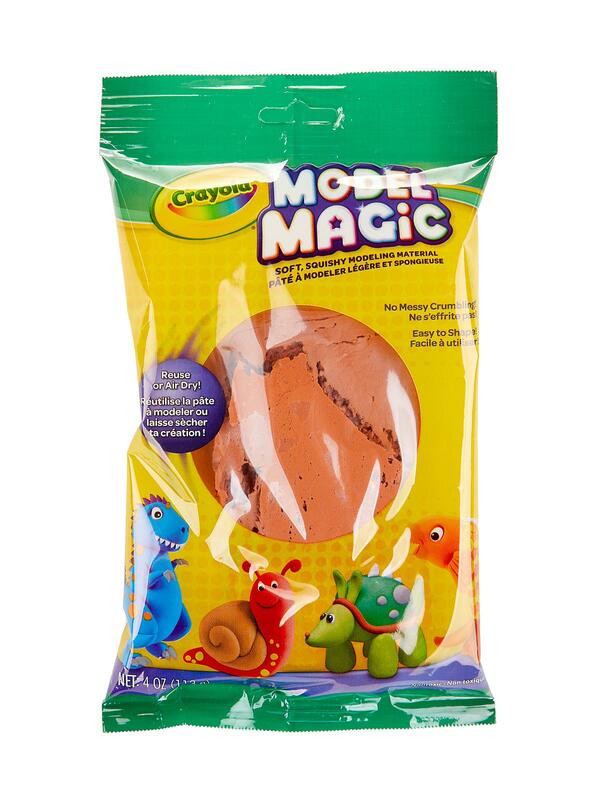 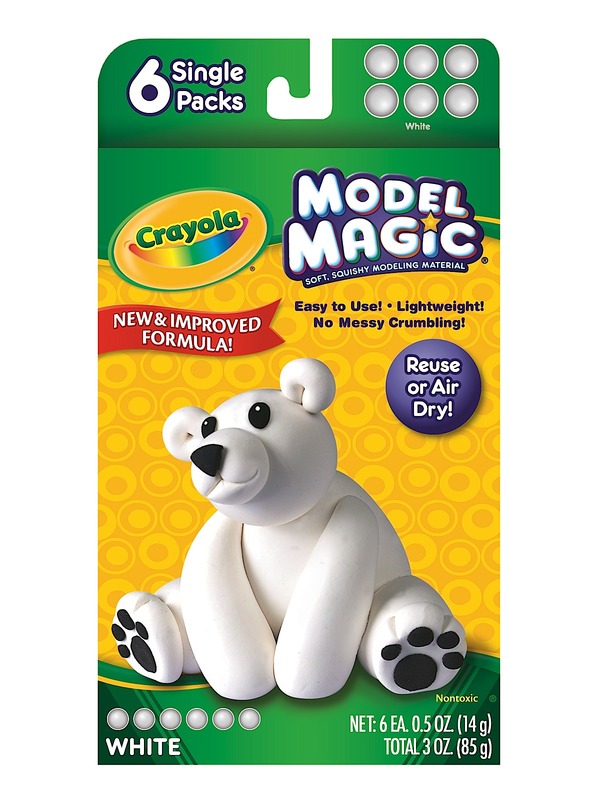 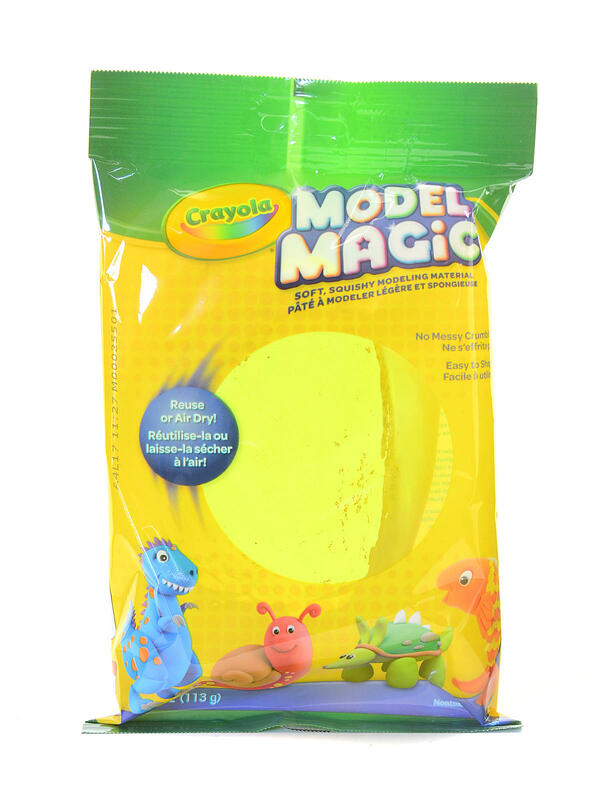 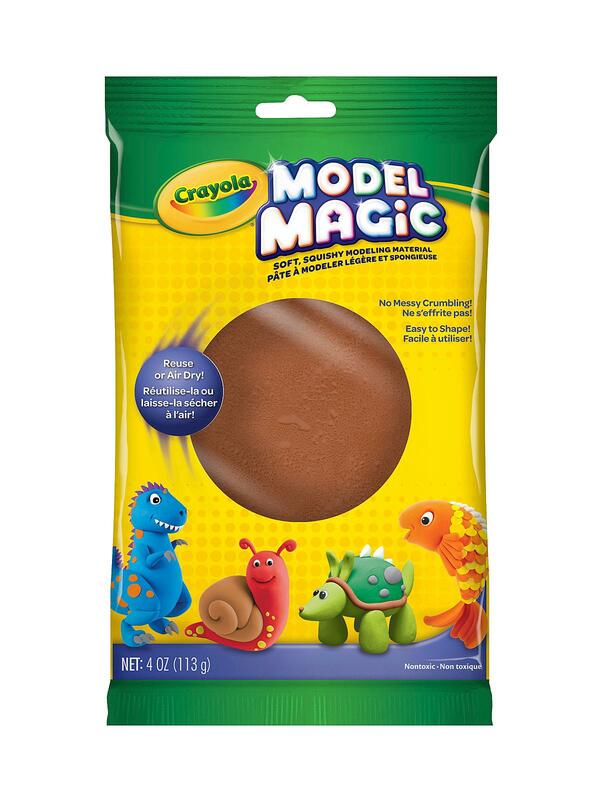 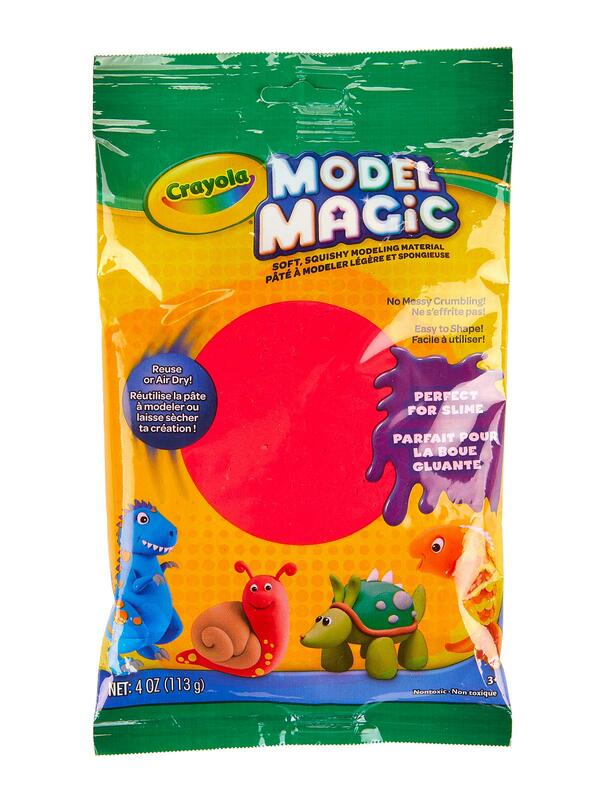 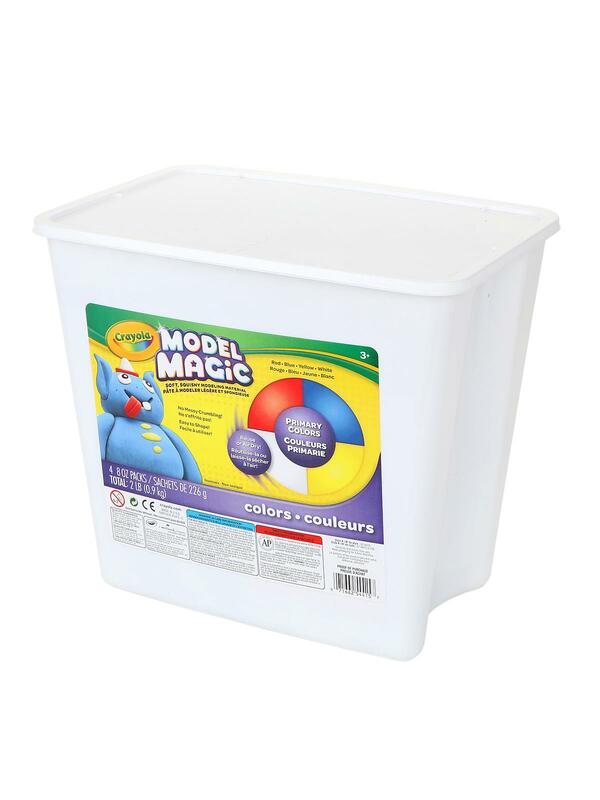 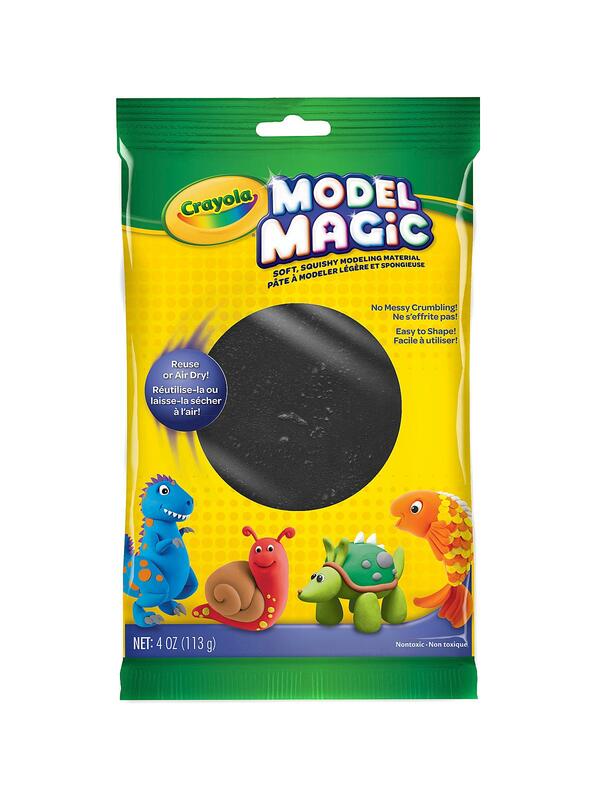 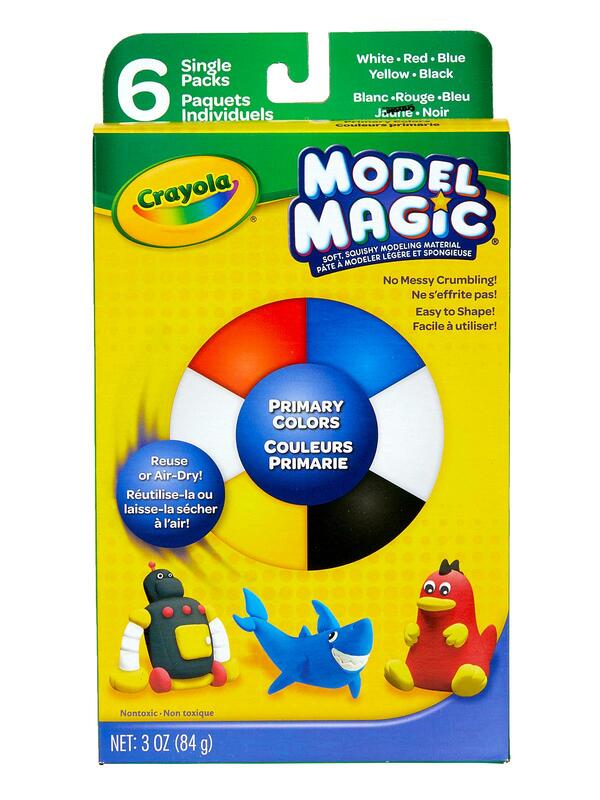 The Model Magic Deluxe Variety Pack of 14 colors contains two 0.5 oz pouches of white, red, yellow, green and blue and 1 pouch each of purple, black, orange and brown.